The Works is a safe injection site in Toronto, Canada; no such sites exist in the U.S. Philadelphia announced plans to open a safe injection site in January, and on Tuesday, San Francisco announced plans to open one this summer. Officials in San Francisco said Tuesday they will open two safe injection sites this summer, joining Philadelphia and Seattle on the list of American cities that are planning to open sites where people in addiction can use drugs under medical supervision and be revived if they overdose. The announcement comes three weeks after Philadelphia officials announced their own plans to open a site here. Like Philadelphia's, the San Francisco site will be funded privately. And also like Philadelphia, the funding sources aren't yet clear, the San Francisco Chronicle reported. City officials there said they were working with "six to eight nonprofits that already operate needle exchanges and offer other drug addiction services." Two will host the first safe injection sites, and will likely open in July, officials said. Activists in Seattle, the only other American city close to opening a site, warned other cities considering the harm-prevention facilities to open quickly, lest they get bogged down in the bureaucratic debate that they say has kept that city from opening a site for nearly a year. 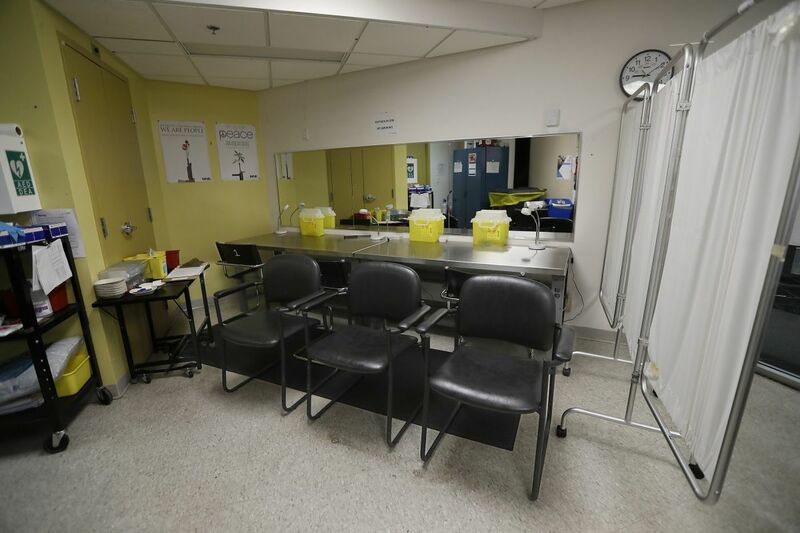 Philadelphia officials haven't offered a timeline on when safe injection sites will open here, though city officials have estimated the process may take six to 18 months. Last week, officials told the Inquirer and Daily News that, so far, they have fielded no offers from private entities who could host the sites.